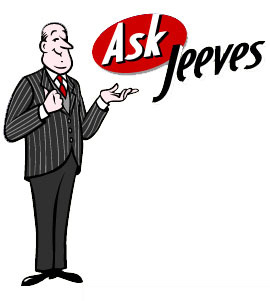 WASHINGTON, DC – In an effort to modernize Obamacare’s online platform, government officials announced that Healthcare.com is partnering with AskJeeves.com. “We’ve heard the complaints,” said White House Press Secretary Jay Carney, “and we’ve responded with Healthcare 2.0, complete with a new state-of-the-art search function administered by the innovators over at AskJeeves.” Mr. Carney then explained that each citizen looking for healthcare now has a digital personal assistant to help them navigate the application process. “Just type your questions into the little box here in your Netscape Navigator browser,” demonstrated Mr. Carney on the White House Dell, “and like any good butler, Jeeves will fetch all the relevant information you need to know and bring it back to you in an easy to understand format. He’ll even email it to your Hotmail or AOL account. 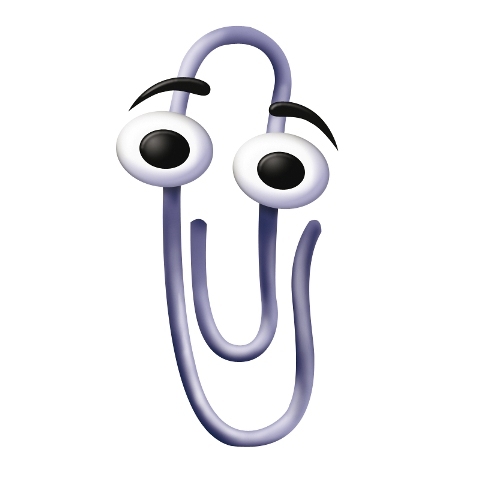 Isn’t he great?” The website will soon feature services like pop-up blockers, “to get rid of those annoying Pets.com ads,” and Clippy, a customer service Paper Clip that can help you when you get stuck. Just don’t ask him if you can keep your current insurance. Can’t bring myself to trust this. But, thank you for sharing. I dont’ think the issue is really about the website being down only. It is so much more. But interesting tidbit. Thanks “The Lonely Petunia” for sharing.